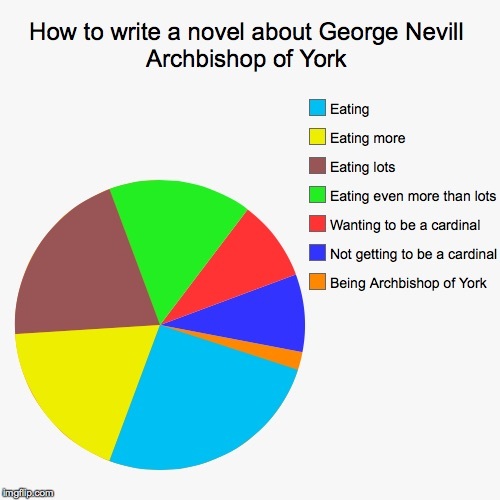 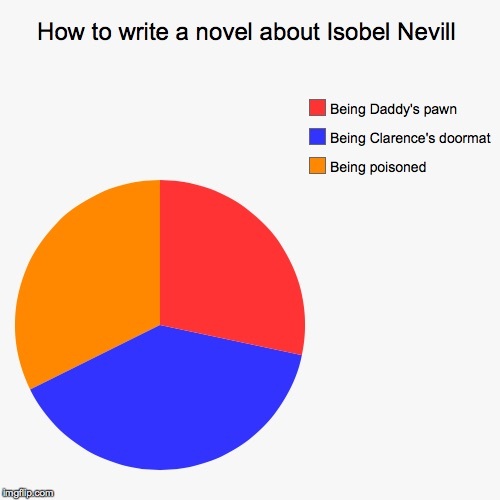 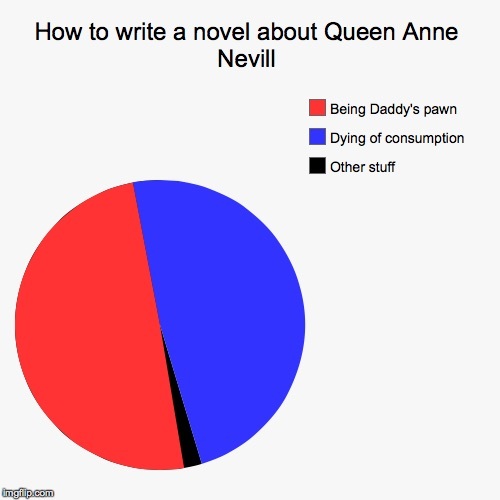 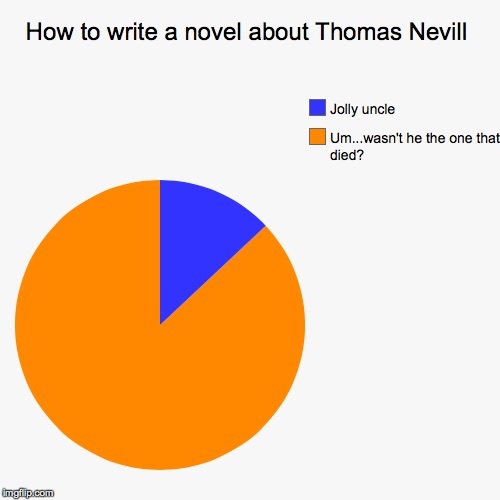 Sometimes it can be difficult working out just what’s important when writing fiction about the Nevills. 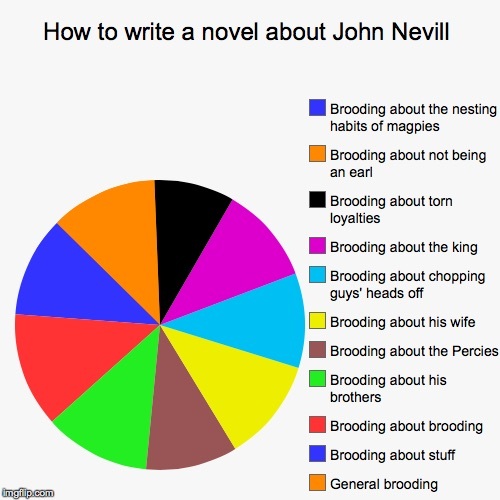 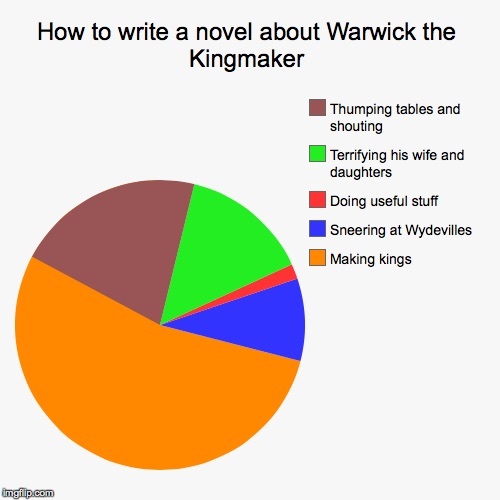 I’m hoping these handy piecharts will be of some use. Don’t forget to check out Susan Higginbotham’s Superior History Pies here.